With the holiday season upon us, we thought we would show you some fun and easy gift giving items for all the favorites on your list. Or, maybe provide some strong hints to those who are shopping for you? Wink. Wink. For a closer look of items listed below, click on the links to be taken to our website or if indicated store only, give us a call, we’d be happy to help you pick the perfect present! Let’s start with a guide for the ones who are not afraid of color. We dare you not to smile at this picture. Who doesn’t like color, right? We get giddy just looking at all these items. Archetoys – For the adult who has always been a kid at heart. Pouch – Fun hand screen printed pouches for the design enthusiast. Watch – Go old school with a modern timepiece. Socks – No shortage of fun socks around here! Up their sock game with some color. Click here and here. Notebooks – We love these Memphis inspired notebooks. We think they will too! 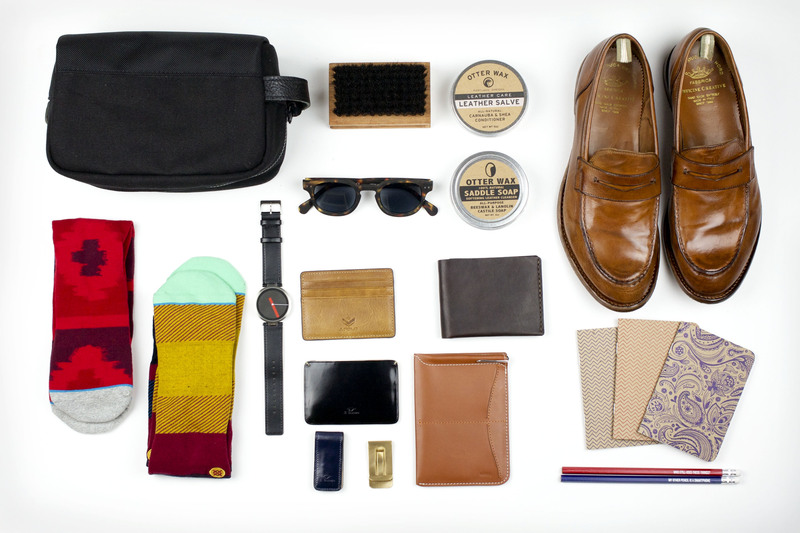 Father’s Day is coming up and we have some really great gift suggestions for the stylish dad! Here are 10 ideas to make dad feel appreciated this Father’s Day. 1. Shave Kit – For the dad that travels, let him know you think he’s good looking every time he opens his shave kit with Owen and Fred’s ” Hey Handsome” message. 2. Shoe Care Products – Help him take care of his leather shoes with great smelling all natural shoe care from Otter Wax. 3. Let Me See Sunglasses by See-Concepts are the perfect frames for 100% UV protection. 4. 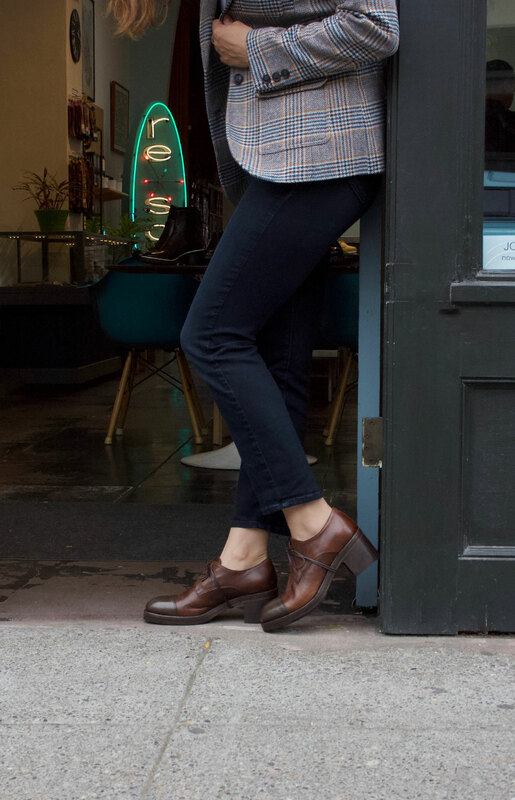 Officine Creative Loafers – A pure classic that will up the cool factor in his wardrobe. 5. Notebooks and Pencils by Owen and Fred are just what the analog dad needs. 6. Money Clips – For the dad who loves minimalism. 7. Wallets – We have a variety of types and styles to choose from J Fold, Owen and Fred and Il Bussetto. 8. Passport Case – Sleek case by Bellroy for the dad who travels internationally. 9. Wristwatch by Alessi – Because stylish accessories are well, timeless. 10. Stance Socks – For the hip dad who refuses to wear white gym socks. See something you like that is not on our website? Contact us directly. All items available in the shop. See you soon?